Want to quieten your LandCruiser 79 Series? 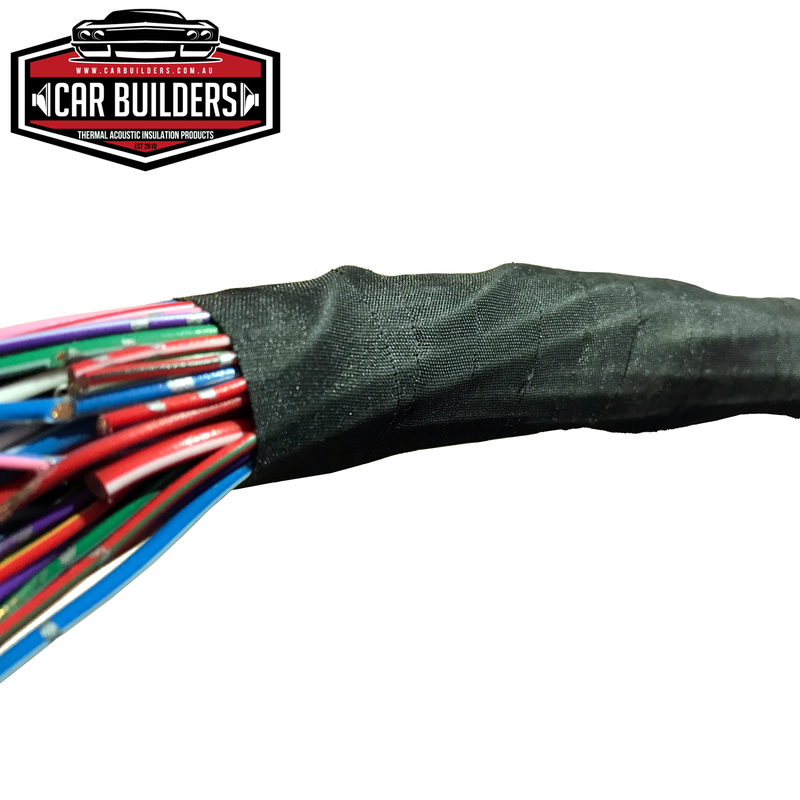 Car Builders Under Body tape is a chemical resistant wiring tape designed for wet areas in a vehicle. 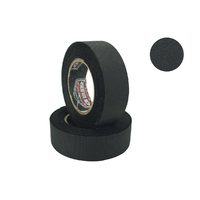 This tape is ideal for engine bays and under carriages, anywhere that is exposed to liquids. As used in production vehicles today. 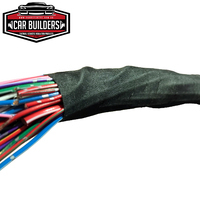 Car Builders Under Body tape is a chemical resistant wiring tape designed for wet areas in a vehicle. 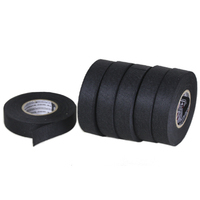 This tape is ideal for engine bays and under carriages, anywhere that is exposed to liquids. This tape has a canvas like appearance and can be torn by hand. 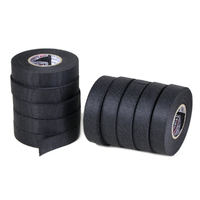 The tape offers longitudinal tensile strength and is flexible to wrap wiring looms. Our under-body loom tape offers strong abrasion resistance and has a temperature rating of 125°C. 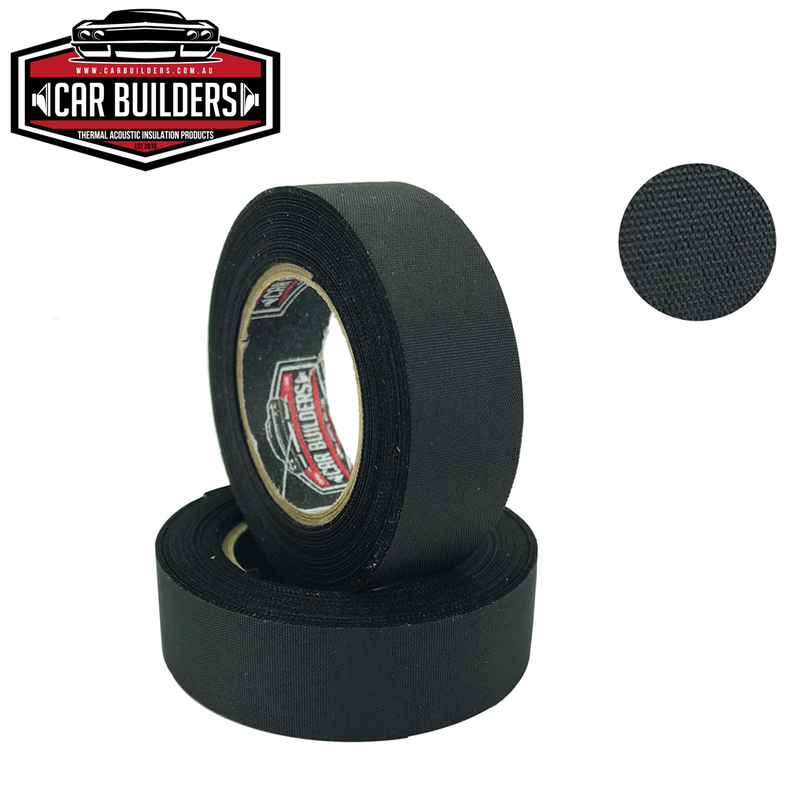 This tape is suitable for engine bays, to protect wiring from high heat exposure we suggest look at line sleeve protection products.